Do you feel like your best days are behind you? 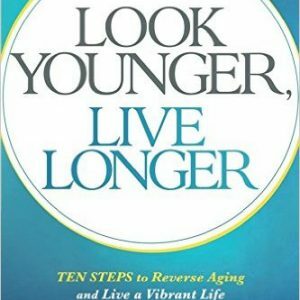 Discover the secrets behind rejuvenating your twilight years. Are you disappointed by the face staring back at you in the mirror? 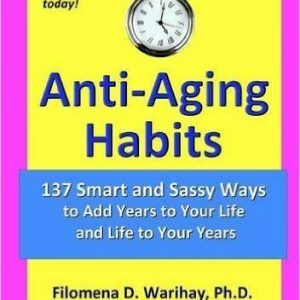 Have the effects of old age made you tired at every hour of the day? Holistic Health Therapy Coach and bestselling author Wendy Owen has achieved the best health of her life at 70-years-young. Let her help you discover the fun of living at any age. 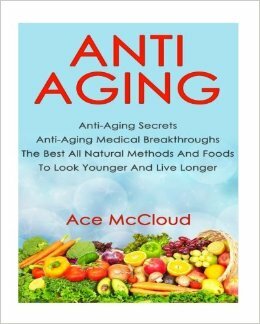 Aging Reversed takes a holistic, natural approach to getting healthier as you go. Owen’s book is packed with easy-to-follow advice backed by the latest scientific research into health and wellness. In Aging Reversed, you’ll discover: How natural and organic skincare can get you your glow back How diet and nutrition will help you forget about Alzheimer’s How energy practices like Pstec and EFT can eliminate your chronic pain How readily-available supplements can increase your energy How to embrace old age and see it as the best time of your life, and much, much more! 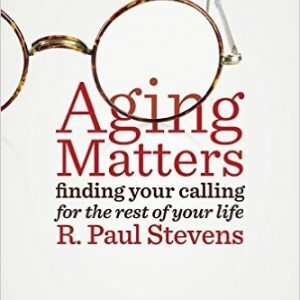 Aging Reversed is a clearly-organized, well-researched guide to disease prevention and wellness. If you like straightforward tips, tried and tested advice, and trustworthy sources to help you make informed opinions, then you’ll love Wendy Owen’s guide to getting your life back. 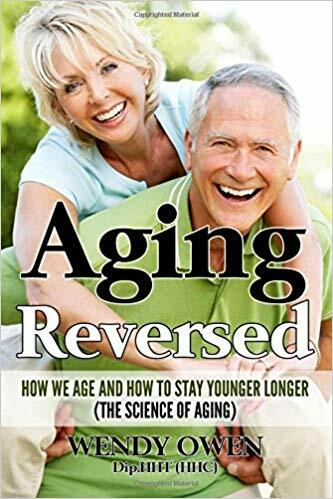 Buy Aging Reversed to start living your golden years today! Wendy Owen is passionate about natural health and nutrition and has a diploma in Holistic Health Therapy. “I have managed to get myself from a stressed individual with a severe chronic pain issue, to a much healthier person through researching the latest health discoveries and understanding how the body functions at a cellular level.” Wendy encourages everyone to look after themselves in both body and mind. Mind and body are not separate entities. What we think affects our physical body. This has now been proven in science. Wendy lives with her husband and (extremely spoiled) dog, in Brisbane, Australia. She spends most her days writing and researching. She loves to help her clients achieve their best potential when it comes to their health.